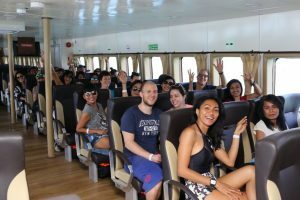 Lombok welcomes Sun Princess cruise ship passengers | Lombok Fun Travel inc.
Lembar Port in West Lombok, West Nusa Tenggara (NTB), welcomed luxury cruise ship the Sun Princess, which departed from Darwin Port in Australia, on Friday. “The ship brought around 2,191 tourists and 855 crew members,” the general manager of state-owned port management company Pelindo III in Lembar, Erry Ardiyanto, told The Jakarta Post. The cruise ship arrived at Lembar Port at 6:15 a.m. local time, and continued its journey to Phy My Port in Vietnam at 6 p.m. the same day. Erry said the administration had made efforts to attract more visitors, especially cruise ship passengers, to explore the region. 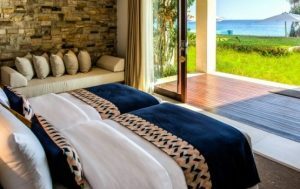 “The arrival of these thousands of tourists will surely bring a positive impact to the rise of tourism on Lombok,” he added. 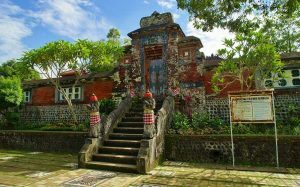 NTB Tourism Agency head Lalu Moh Faozal said that the passengers were offered tourism packages by local tour operators that included visits to Pura Narmada Park, Pura Mayure Park, Gili Trawangan and Gili Nangu. Lombok would welcome 26 cruise ships from various countries throughout the year, said Faozal. 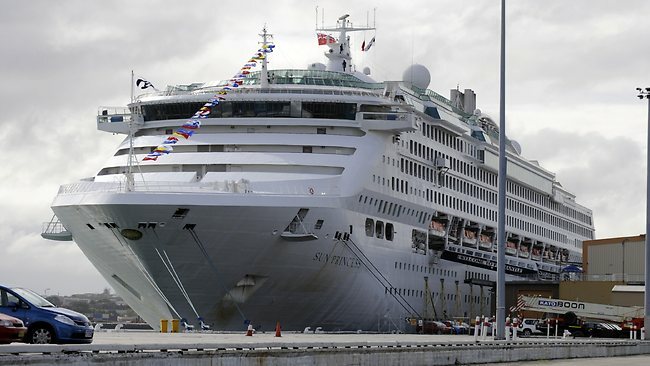 The Sun Princess is the fifth cruise ship to arrive in Lombok since January.